Kelly Pneumatics, Inc. offers a Driver Board for its Proportional Valve product line. 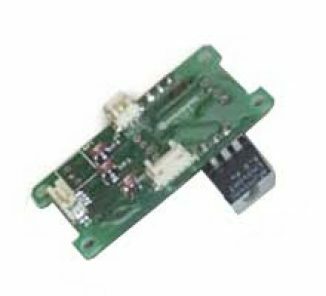 This driver board converts an input signal proportionally to an output current, driving the attached valve with excellent resolution. The driver board maintains output current at a given input signal, even when the coil resistance changes with a change in coil temperature, maintaining flow control. Can also be applied to other electronic applications in need of precise current control. Copyright © 2018 Kelly Pneumatics, Inc.
All information contained in this publication is for reference only. Kelly Pneumatics, Inc. reserves the right to make changes without notice and does not warrant the information contained herein.